Action. Adventure. Fantasy. 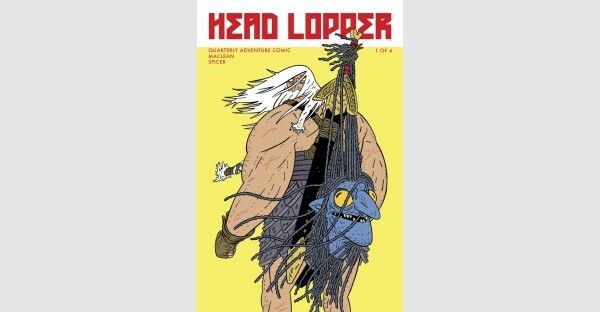 Decapitation! ApocalyptiGirl creator ANDREW MACLEAN brings this critically acclaimed indie hit to Image Comics! The dark humored quarterly adventure begins with a double-sized first issue, with eighty pages of story and a premium pin-up gallery for the regular price of just $5.99! 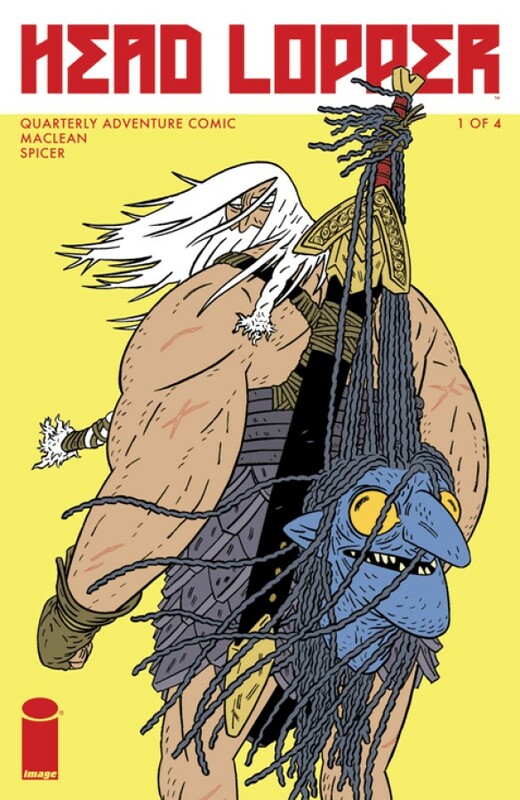 “HEAD LOPPER is what you’d get if Mike Mignola wrote an issue of Brian Wood’s Northlanders by way of James Stokoe’s ORC STAIN.”– Multiversity Comics.